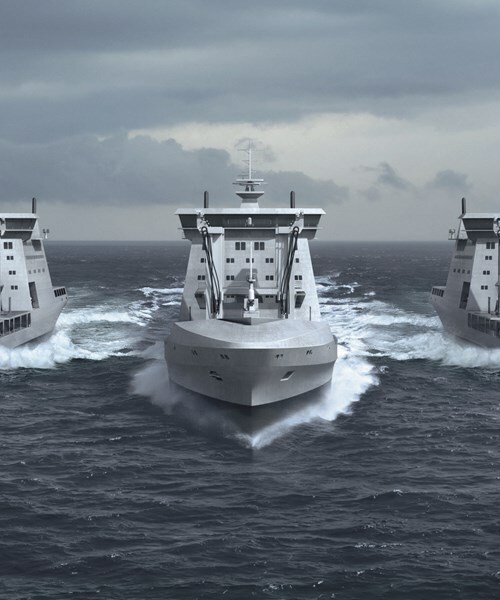 Our design, acquisition and support expertise is focused on helping national governments and industry deliver and sustain capable, available and safe ships on time with reduced through life costs. 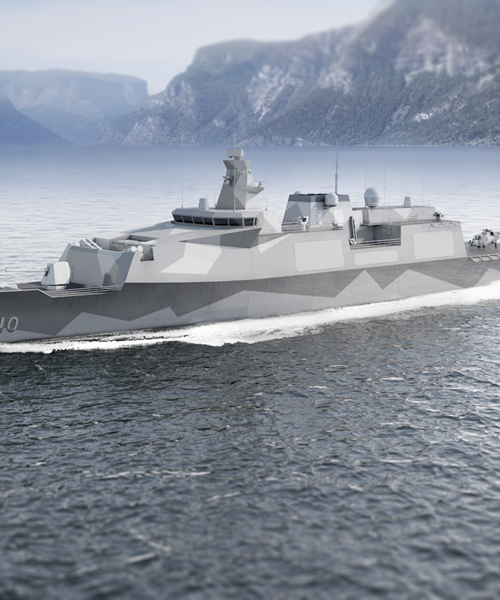 We bring a whole-enterprise perspective to the technical and contractual complexity of the ship acquisition and support endeavour. 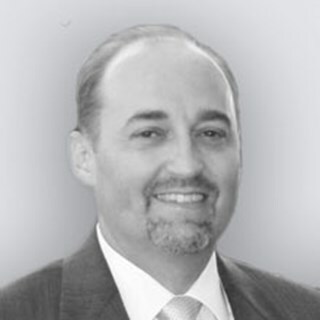 To these challenges we bring the ability to operate across the complete project lifecycle and respond to complicating factors such as budget and approval delays. 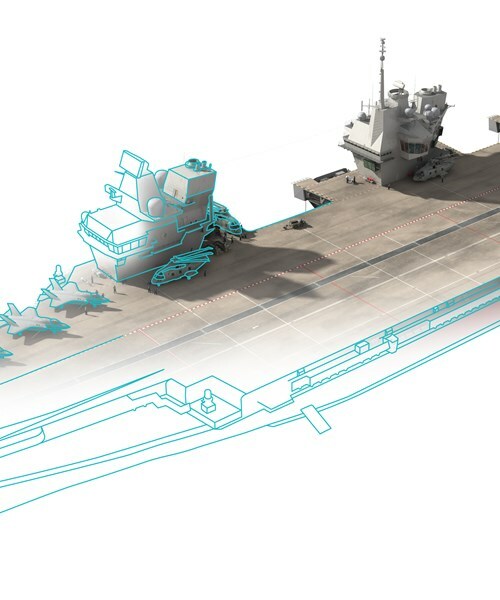 At each stage, our blend of commercial engineering, programme management and acquisition leadership with deep naval domain knowledge sees us provide best practice fitted to our customers’ needs. Our independence from manufacturing interest is recognized and valued, allowing us to provide a trusted point of view, work impartially and to foster collaboration between the many required to address complex programmes. 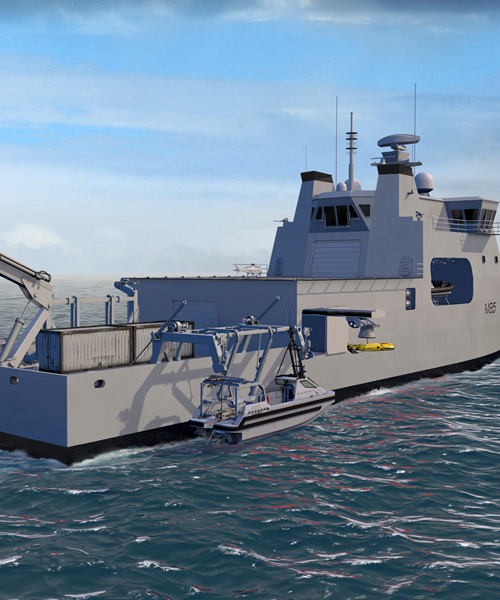 We’re committed to sustaining key national capabilities in surface ships and are actively growing the next generation of engineering, acquisition and support specialists. Free from external shareholders, we can invest in self-funded research focussed on future demand, allowing us and our customers to lead rather than respond. Only when you consider the totality of a complex system like a naval platform can you be sure you have identified and defined all potential sources of technical risk, cost increase or time delay. 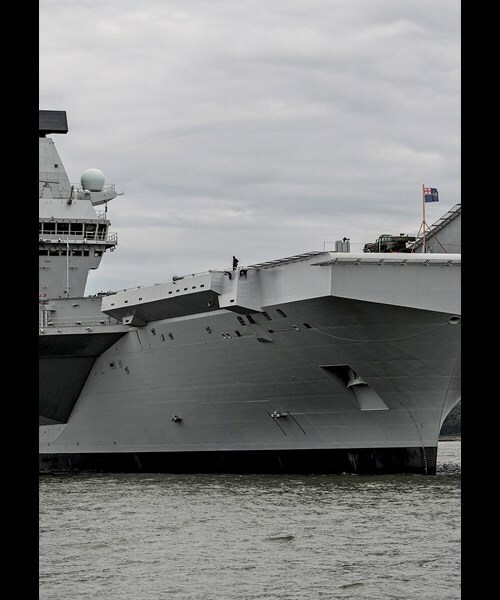 Our experts, many of whom have been in the armed forces, guide selection with impartial advice and provide robust risk assessments, cost systems and well-defined and measurable service level agreements. 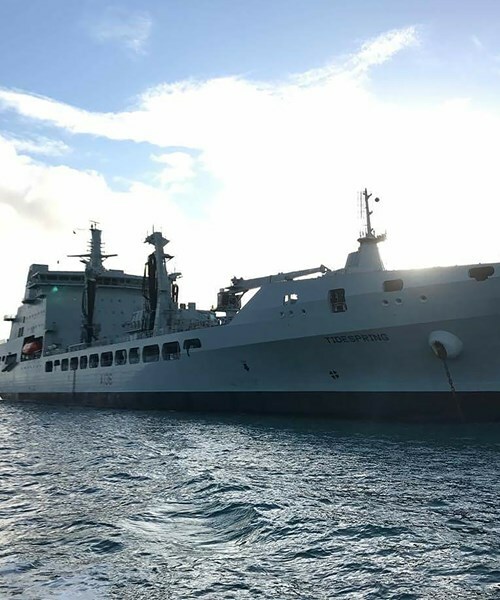 We provide Through-Life Support, or ‘Integrated Logistics Support’ across a range of engineering and technical domains to support pre and post-delivery logistics for new or modified vessels. 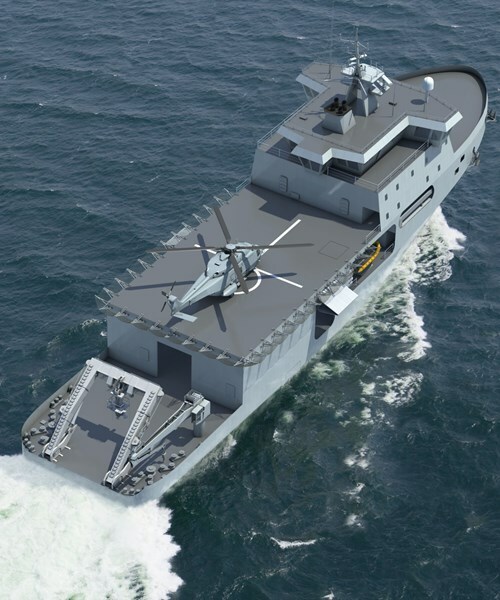 BMT'S CAIMEN range of amphibious vessels has been developed by BMT Defence Services to achieve a cost effective platform whose capability offers increased speed, safety and vessel design flexibility. 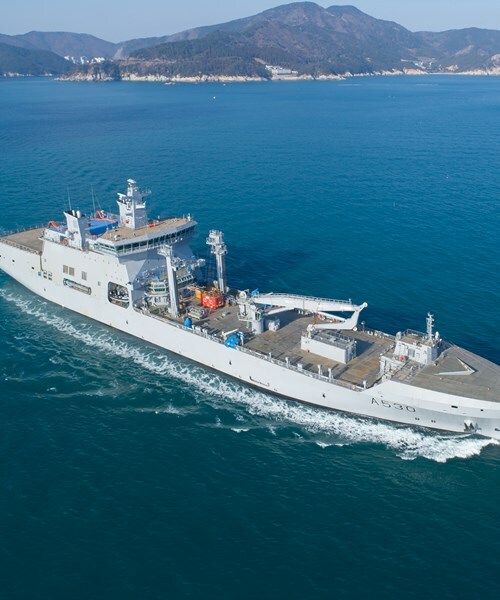 Our Aegir family of logistic support vessels provides an environmentally compliant family of auxiliary ship designs that BMT can customize to specific client requirements. 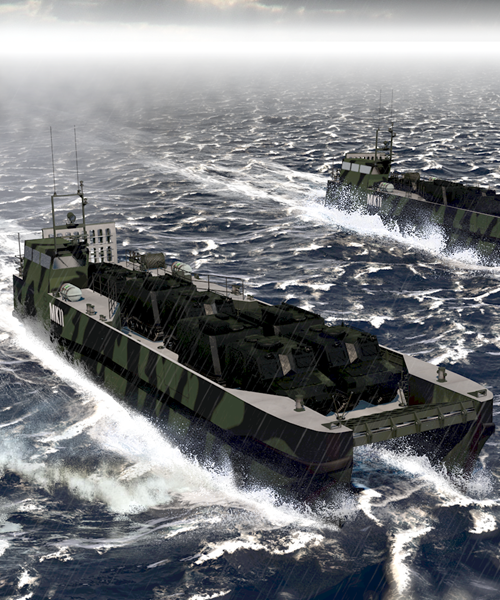 SALVAS, BMT’s utility auxiliary ship design, is a specialist vessel that has been developed to combat the complexity of maritime operations.